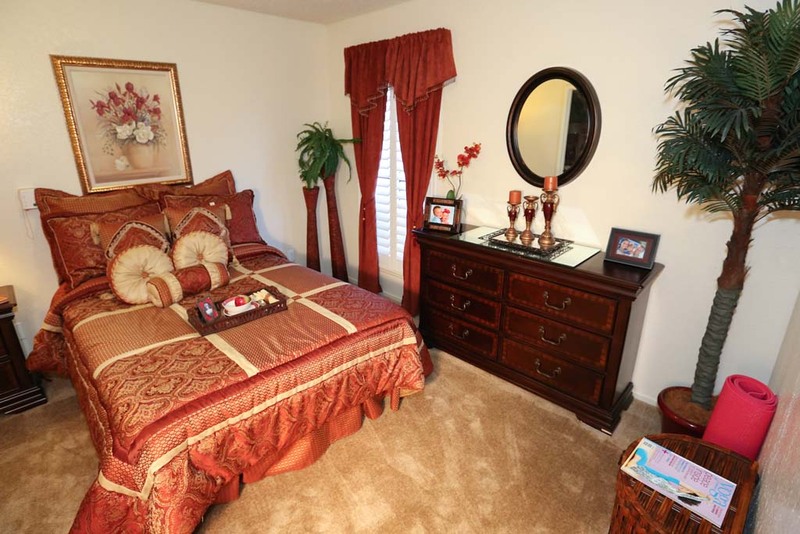 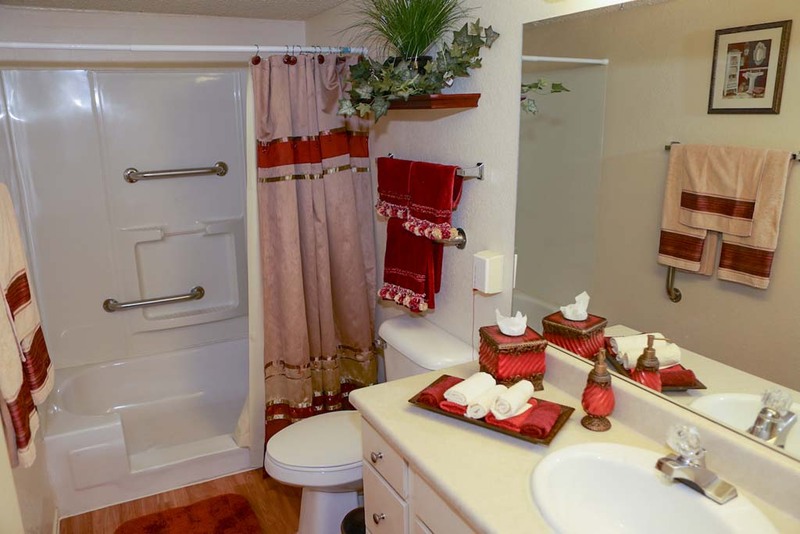 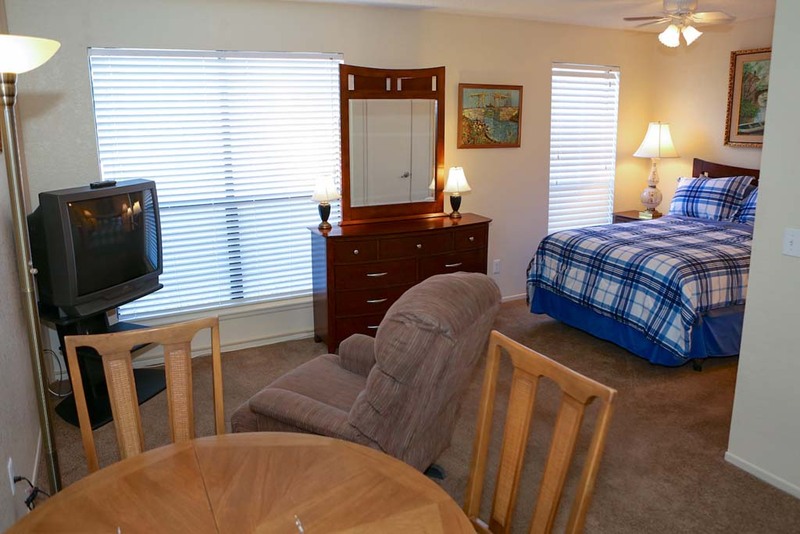 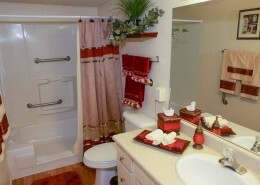 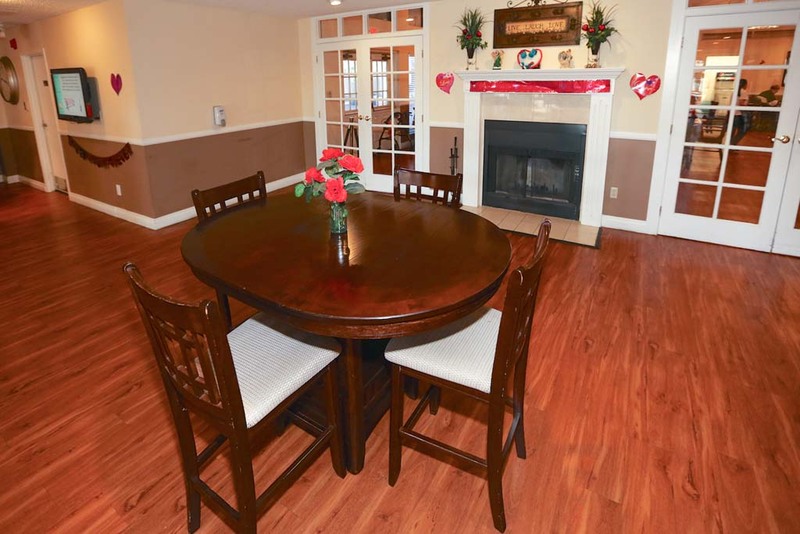 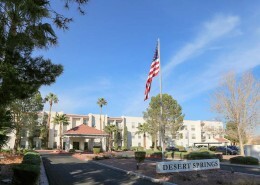 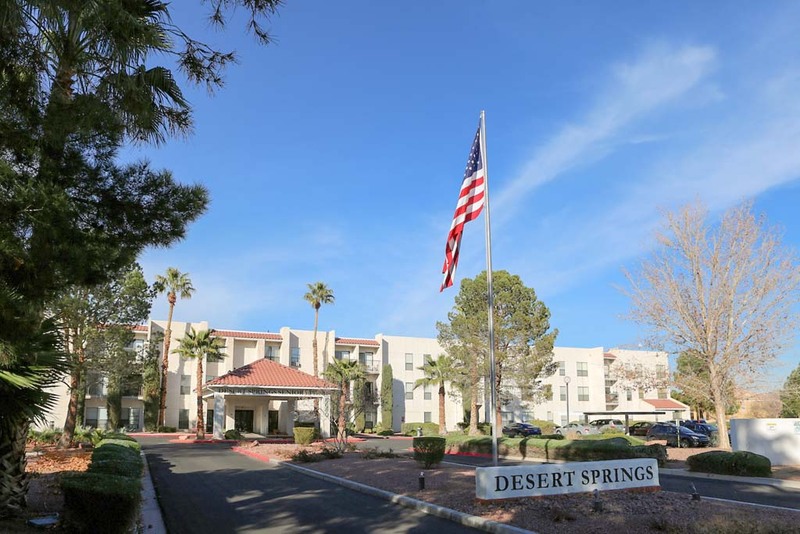 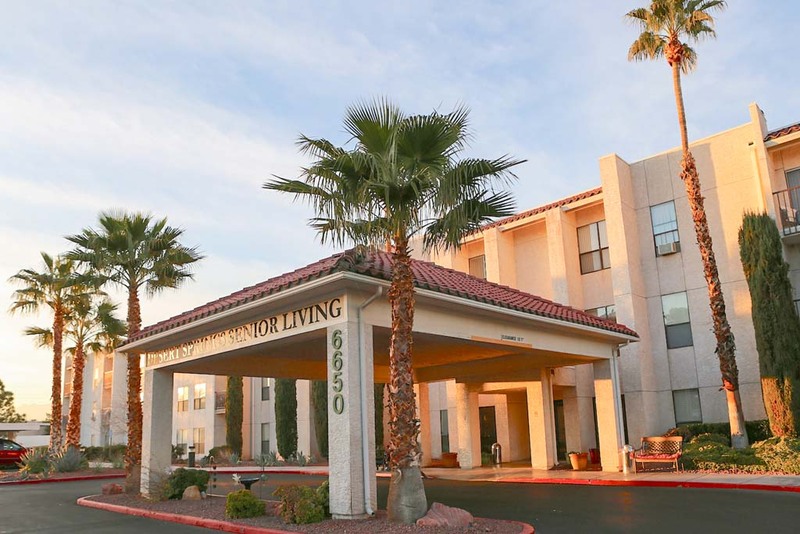 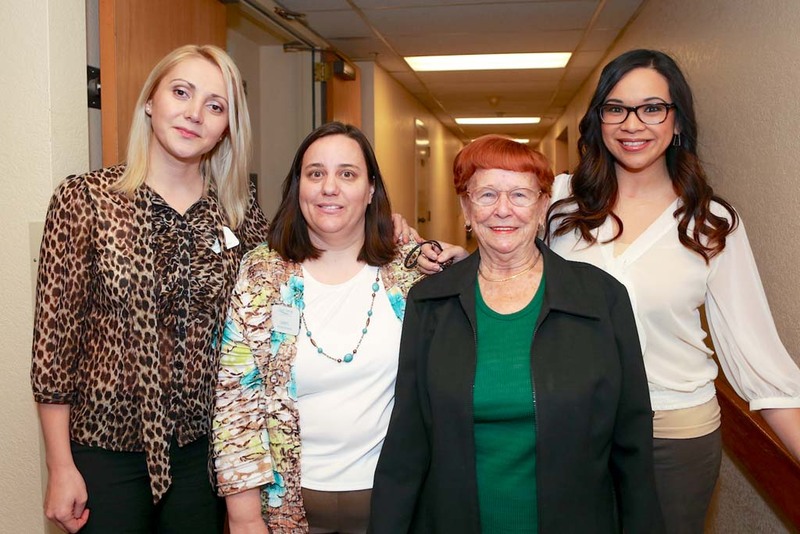 Whether you are looking to simplify your life in our independent living or need a little assistance with day-to-day tasks in our assisted living, Desert Springs offers you a variety of spacious floor plans and amenities to fit your needs. 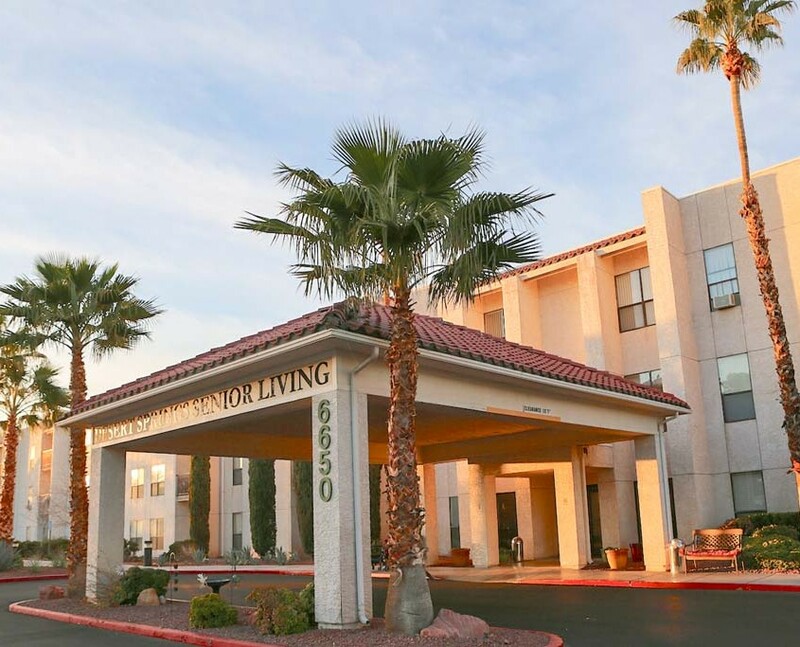 We take pride in keeping Desert Springs Senior Living sparkling clean and making sure our guests feel comfortable each and every day. 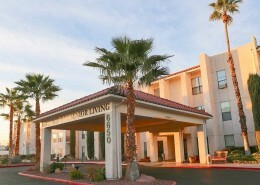 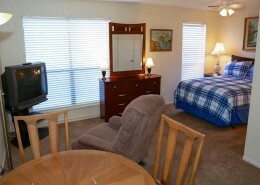 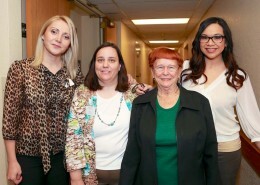 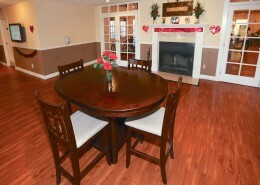 Independent Living and Personalized Assisted Living services available, delivering exceptional care 24/7/365.